Activated 3.64 in Kostroma, Kostroma Oblast, from the 2nd Battalion of the 592nd Missile Regiment, under the 10th Guards Missile Division. The regiment stood down in 1969, and the BSP-23 site was transferred to the 590th Missile Regiment. The regiment went on alert duty in 1969 in area BRK-7, with 10 UR-100 (8K84M) (SS-11) silos. 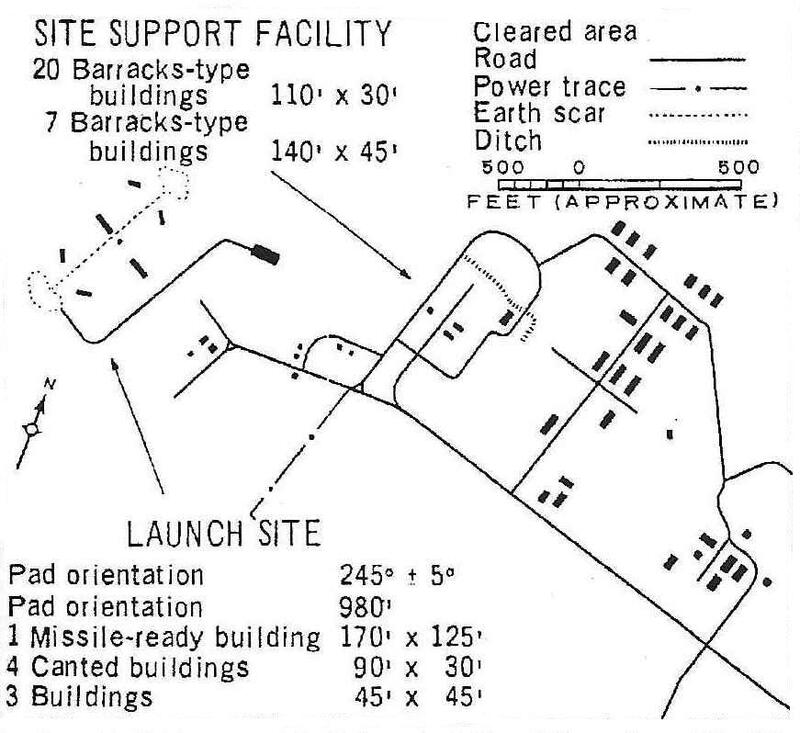 Construction of a new LCF (Type IIIX silo) (Launch Control Facility NN) began 4.78 near silo 66N, but construction stopped 9.78, and the silo was backfilled, as the planned conversion to MR-UR-100 (15A15) (SS-17) was cancelled. The regiment stood down 1985 and was disbanded. US designation 1969-1985: Kostroma ICBM complex (Launch Group N). Type IIID silos.